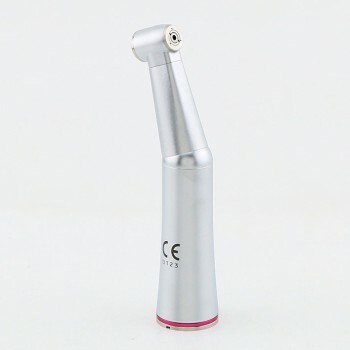 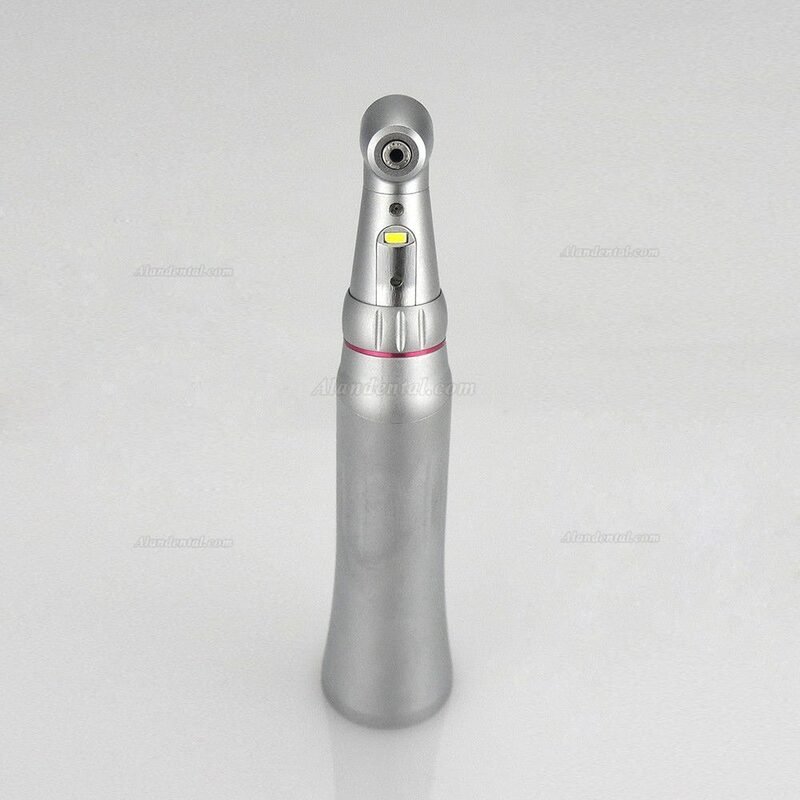 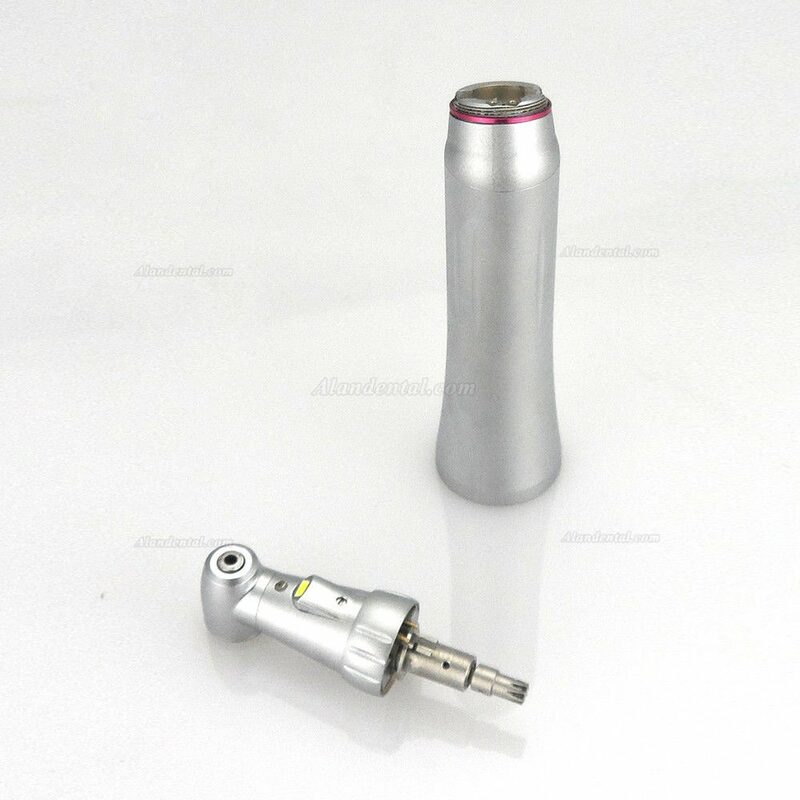 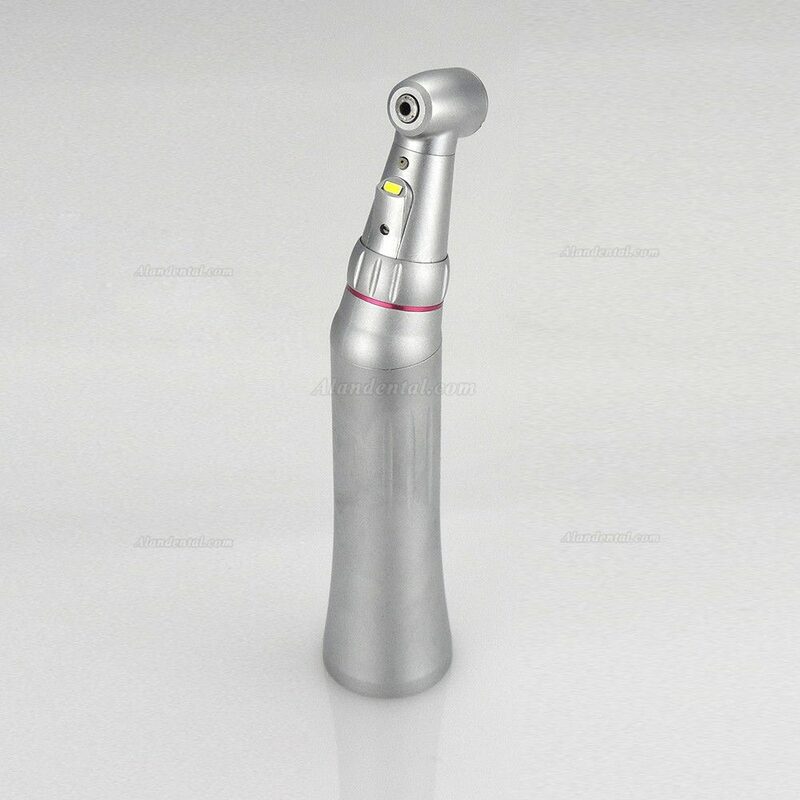 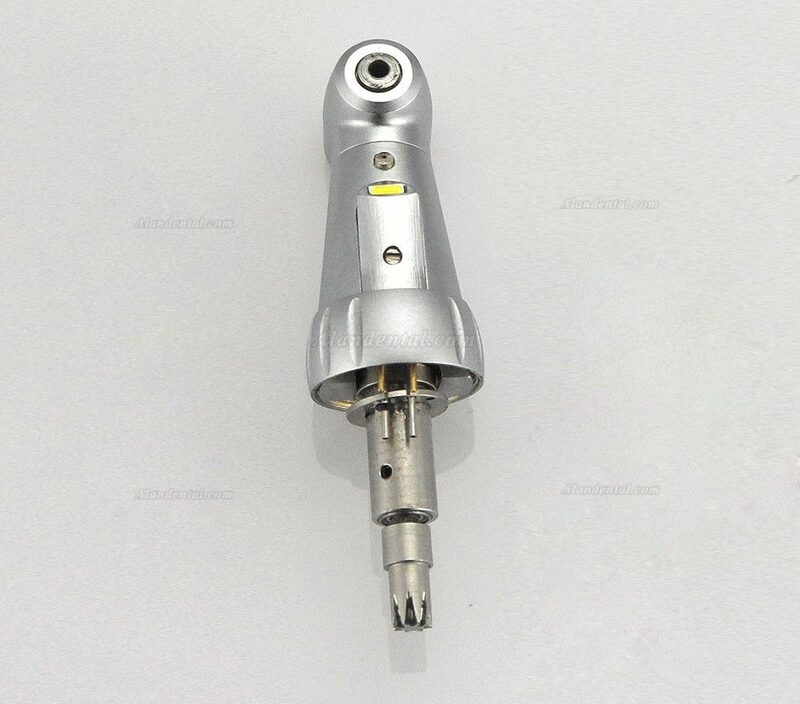 Buy Cheap JINME®1:5 E-generator Contra Angle Inner Water Spray Handpiece form Alandental.com|Dental Equipment for Sale! 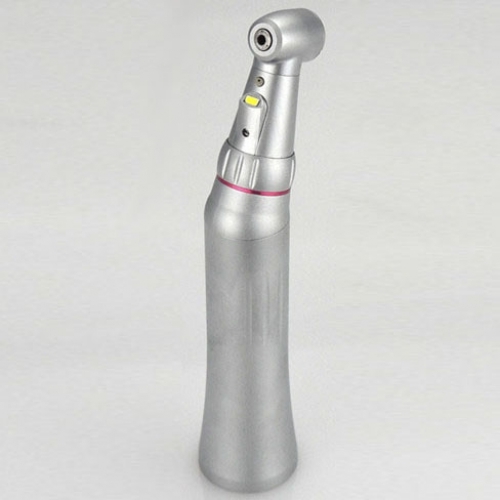 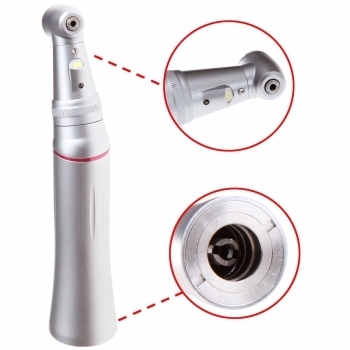 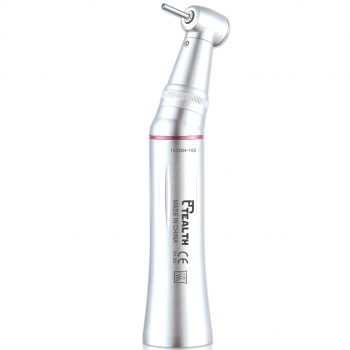 New low-speed increase speed 1:5 LED contra angle handpiece comes with the push button and spray hole. 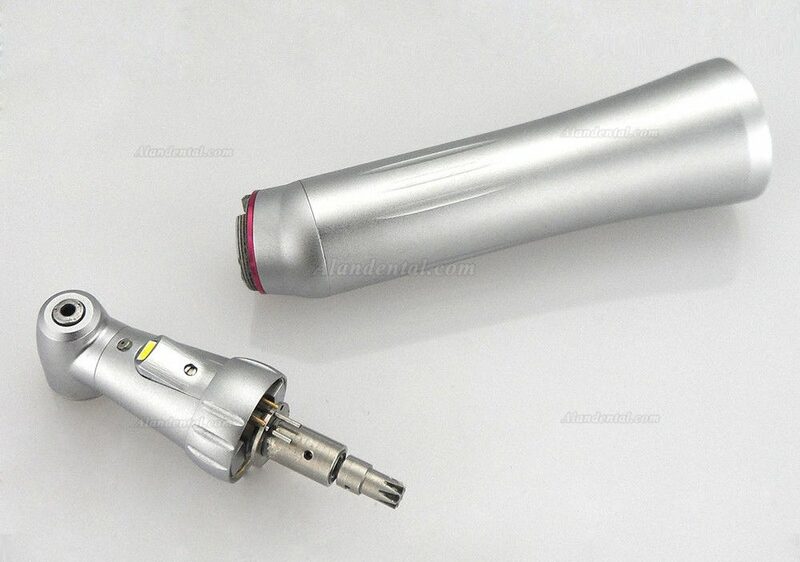 1:5 built-in speeder, which outputs higher rotational speed, to realize grinding quickly. 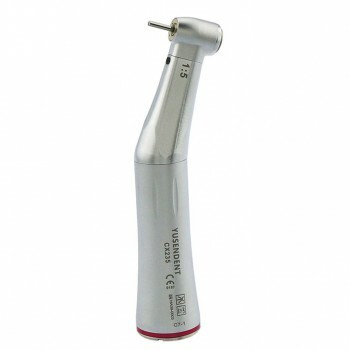 Speed up to 150000r/min. 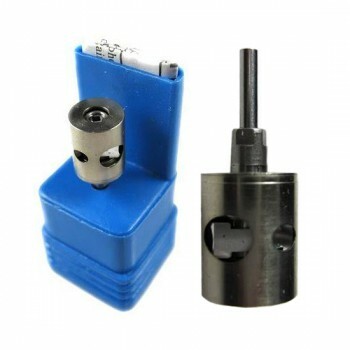 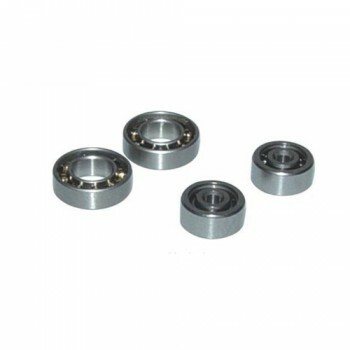 4 Hole Midwest motor compatible.